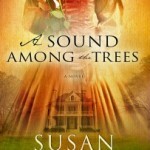 Contemporary and historical fiction alike find places in my reading library. I’ve discovered both genres to be satisfying pastimes. 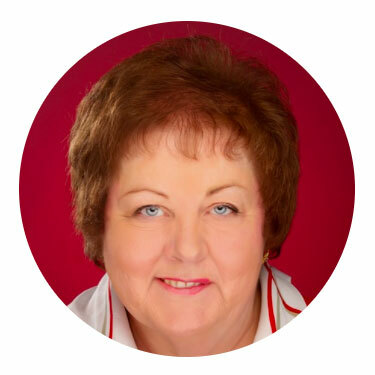 One multi-published contemporary author who recently garnered my attention is Susan Meissner, a writer whose books cross into both past and present worlds. 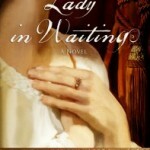 Her skill at mastering a story set in two eras is amazing. 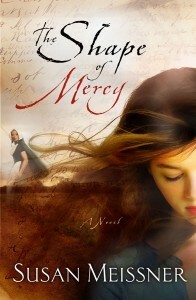 The Shape of Mercy, named by Publisher’s Weekly as the best book of 2008, explores the Salem Witch Trials in 1692. Mercy Hayworth, a young woman who lived during the witch frenzy, records the unfathomable and unsubstantiated accusations of innocent women in her diary, a tome which survives the next three centuries. Three hundred years later, Lauren Durough, an affluent college co-ed, is hired by eccentric 83-year-old librarian Abigail Boyles to transcribe Mercy’s diary. Lauren is captivated by the writings of this young girl. She finds herself drawn to the young woman’s plight as Mercy becomes trapped by the superstitions and snap judgments of her generation. The more Lauren learns, the more she realizes the diary contains secrets that explain the nature of embittered Abigail with whom Mercy shares a family tie. Lauren also discovers things about herself, having broken rank with her wealthy family when she accepted the writing position. Living on campus at a state college instead of attending Stanford, and working a job instead of taking her monthly allowance, are both acts which puzzle Lauren’s parents, who can give her everything she needs. 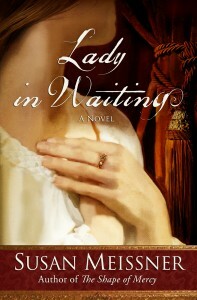 But Lauren is determined to find her true self and comes face to face with two different choices. Will she, like Mercy, play the helpless defendant or become the misguided judge? You won’t be disappointed by this read. 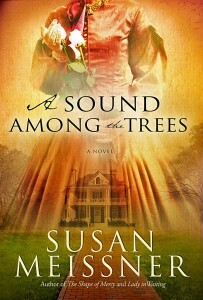 Other books by Meissner written in the same crossover style are A Sound Among the Trees and Lady in Waiting, all published by Waterbrook Multnomah. Ask your local book retailer to order your copy today. Yes, I read this book several years ago. It’s a great book for those of us who like the lessons of history applied to the present. I couldn’t put it down. The ending left me breathless.